This skin fits the older 2012-2014 3DS XL. 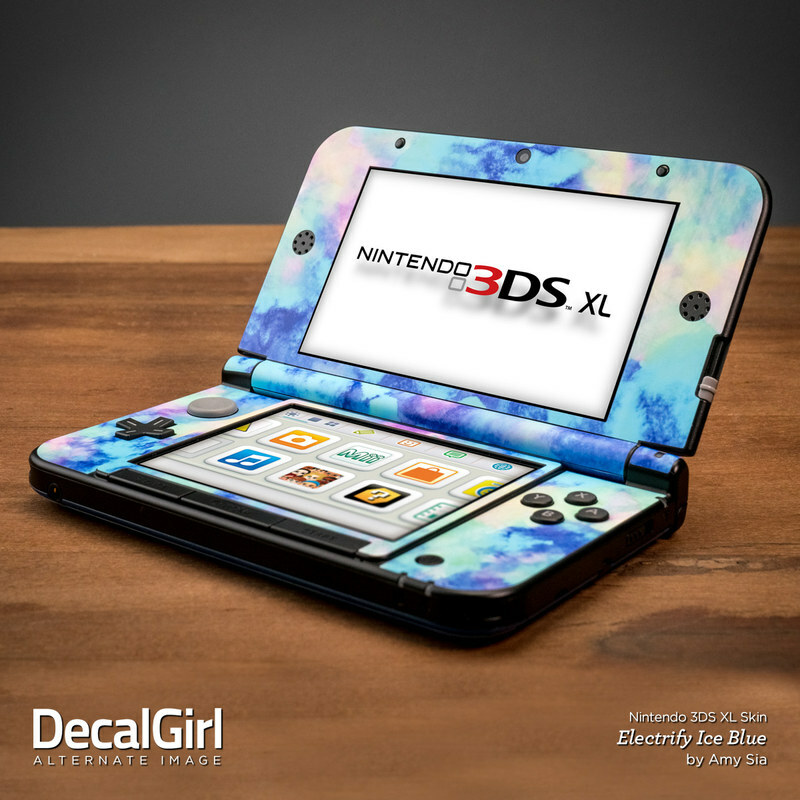 For the New 3DS XL version (released in early 2015), click here. Remember, we offer over 1000 pieces of art as skins for your Nintendo 3DS XL. Like we say "i got a wooden system" this is the real sh*t! I like having the ability to make my own skin. Made a custom My Little Pony one for my daughters 3ds XL. It arrived perfect and I love the matte finish. Looks perfect under a clear protective case. Like it so much I just created a custom one for my own 3ds xl as well. It looks great, and easy to apply. Really nice skin! It applies well and has a nice texture. The only complaint I have is that the circle pad gets stuck on the skin around it sometimes. Time To Make Another Version For The New 3DS and New 3DS XL! Beautiful, going to get this piece for my phone too!! I ordered the Milky Way skin for my Nintendo 3DS XL only four days ago, with Priority Mail, and it arrived earlier than expected, which is already stellar. On top of that, the skin application, while it took up a large amount of time, was relatively easy and error-free; I only had to re-apply the smallest parts of the skin once or twice. This skin also looks out of this world (pun intended), and the quality of the matte finish is absolutely amazing. I would definitely consider ordering from DecalGirl for your own skin/case immediately! I've purchased a couple of skins off the website and they have been wonderful quality. I love them so much and they make my items unique. Got the Charmed skin & it looks great on my 3DS XL! Thanks! Still not here, but I just like it! 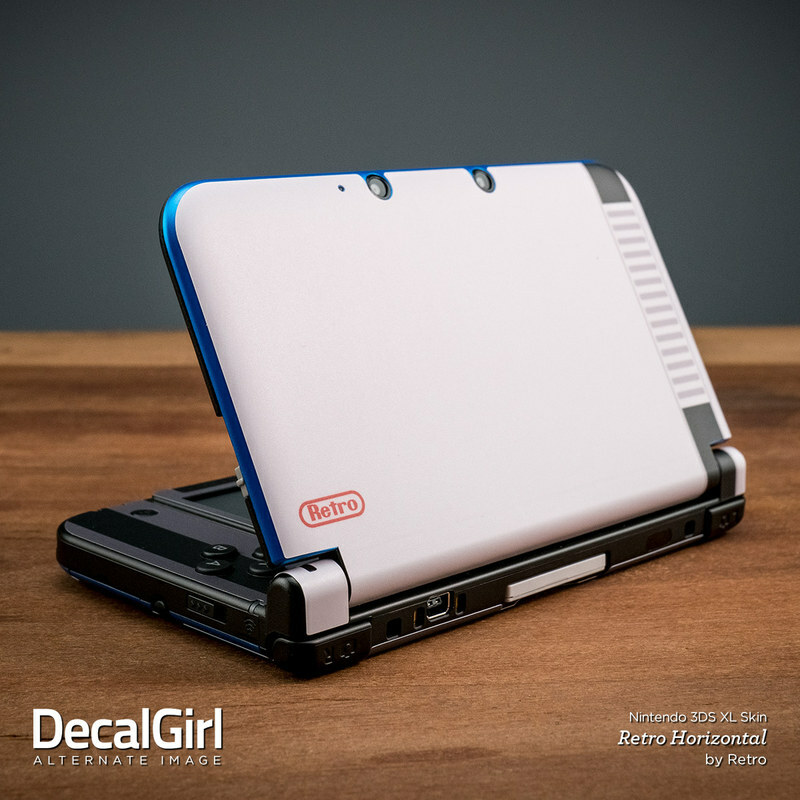 I tend to buy a new skin every year for my 3DS, and I always buy them from DecalGirl. I've not been disappointed with one yet, and this one is no different. The design, layout, and ease of installation make these skins stand out above all the rest! Because Mario Kart 8 is AWSOME!!!! Wow i love it so much!It's so pretty and the colors are amazing! Fits and feels so perfect! High quality material and nice texture. The glossy.fjnish is abit slippery on a handheld game. This pokemon-themed skin looks great! It's a really beautiful skin! :) The shipping was amazingly fast, very happy about the shipping! The skin is amazing and the costumer support was also great! I messed up the skin size and they sent me a new one just for the cost of shipping definitely shopping here again!! My son got this to give to a friend as a birthday gift. 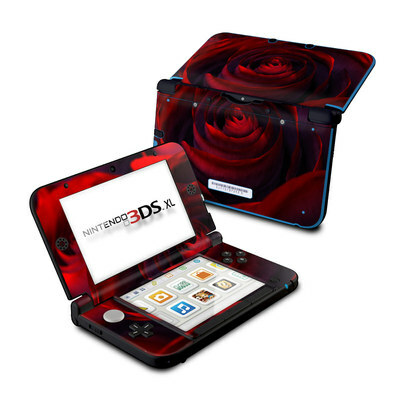 Great design, durable material, overall a nice matte skin for Nintendo 3DS XL. Some areas of the skin a little difficult to apply, but other than that a great skin. Lovely pattern, and the skin fits perfectly on my 3DS! They are very durable and long lasting, and after a year of owning one it still looks brand new! Would highly recommend. 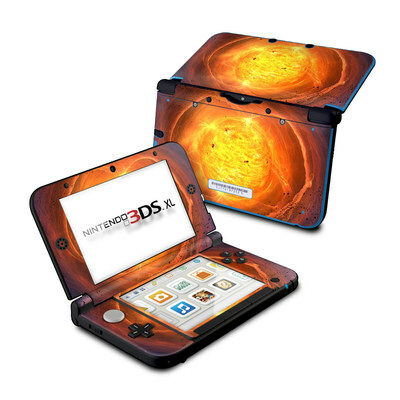 This is the second skin for a 3DS I have ever ordered. I was incredibly impressed with the first one, so I ordered one for my friend as a Christmas present. She loved it as well! beautiful and easy to apply. My 14 year-old son requested this to match hi phone skin and gets lots of compliments from his schoolmates when they his gaming device; they tell him that he must be "rich" to have such personalized electronic devices because he has the exact same skin on his smart phone-he's the only one in school (that he knows of) that has these complete skins!